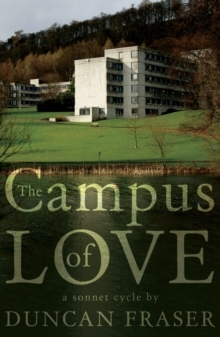 The Campus of Love is a sequence of love poems. The protagonist is a student who, while acting in a play put on by the university drama society, begins to notice a fellow member of the cast. The morning after the last performance, he wakes up with the overwhelming realisation that he has fallen in love... Taking the form of the sonnet invented by the 14th century Italian scholar Petrarch - the original poet of unrequited love - these poems tell the story of a secret passion. 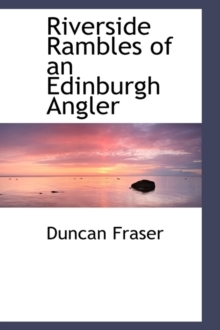 Set in the 1980s against the backdrop of the beautiful campus of Stirling University, the sonnets explore not just the attributes of the beloved but her admirer's alternating bouts of despair and euphoria as he falls for a girl whom he is afraid to admit might be way out of his league. Fierce, exquisite feeling, so fresh, so new -an intense awareness gained in a trice that I am on fire, not frozen in ice, that I'm no longer poor but well-to-do. - from "The Moment of Falling in Love"